One of the leading sources of health-related problems and moisture-related damage to a home is caused by ventilated dirt crawl spaces. 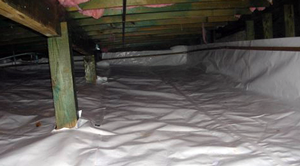 Damp crawl spaces typically create unpleasant odors, foster environments that lead to severe health issues, degrade energy efficiencies, allow insect and vermin infestations, and ultimately result in the deterioration of a home. 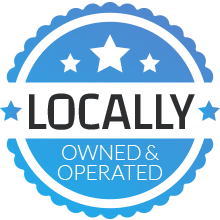 Each year, countless building and homeowners suffer crawl space system failures due to moisture and other destructive forces of nature. 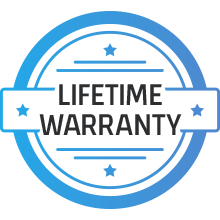 Anyone who has lost the use of their home due to moisture in walls or flooring failures can attest to the costs and inconveniences involved. Research and experience have shown that insecticides and re-insulation alone only serve in temporarily disguising the problem. The only effective way to keep these problems from re-surfacing is to focus on eliminating the moisture source, and installing a sealed crawl space is one of the best options out there. 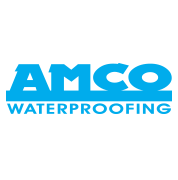 AMCO specializes in crawl space waterproofing and uses the following to ensure that your crawl space stays safe and free of moisture. 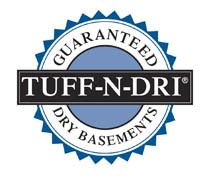 H2NO Moisture Sealed Crawl Space – High strength and low permeance material helps keep moisture out of the crawl space preventing deterioration, mold, mildew, and decay. Multiple layers and cord reinforcement resist punctures and tears while UV stabilization protects the material from degradation during extended exposure to sunlight. The application of pipe boots helps maintain the integrity and performance of the vapor retarder system. Fab Tape is an asphaltic mastic which creates a durable field seam between multiple vapor retarder sections.